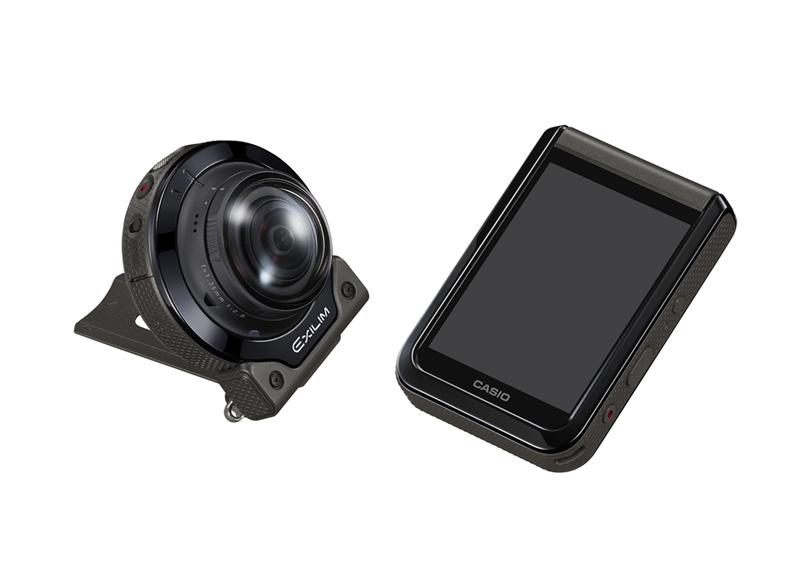 Casio Malaysia Sdn Bhd., today launched the Outdoor Recording Gear EX-FR200, the latest addition to its EXILIM family of digital cameras. 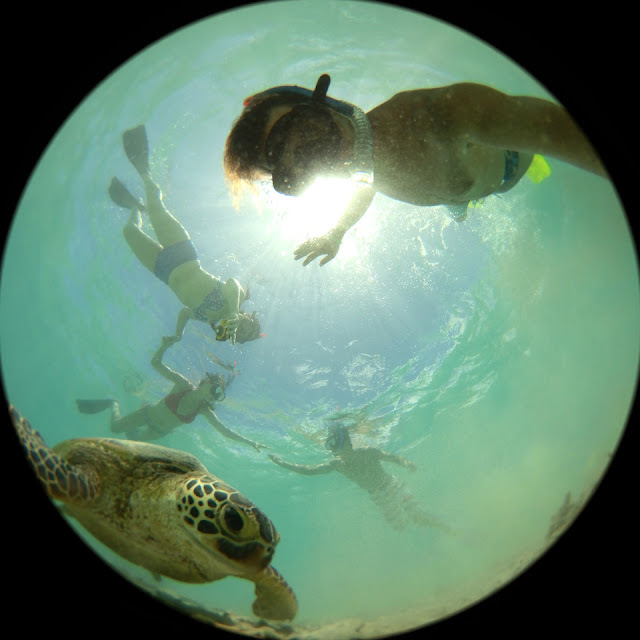 The new camera captures 180-degree, Dome View images with the press of a button, empowering users to capture the exciting experiences they are enjoying in the great outdoors. The previously released EX-FR10 and FR100 Outdoor Recorder models have proven popular for their tough construction featuring an LCD-equipped controller that detaches from the camera body, as Visual Communication Gear designed to empower users to capture exciting experiences while enjoying the outdoors. The new EX-FR200 takes an entire 180-degree image with the press of a button, capturing the whole background including the user and companions, no matter what angle of view. In addition to Dome View capture, the camera can take 360-degree horizontal Panorama photos and videos, as well as 208-degree diagonal Super Wide Angle photos and videos, offering flexibility for virtually any kind of scene. Dome View images can be transferred to a smartphone and viewed using the EXILIM Album app, which automatically splits the image into either three perspective views (photos) or two perspective views (video clips), each corrected for distortion. This makes it possible to simultaneously view the image from different perspectives, to truly bring the experience alive. The user can view an area in full screen, to relive the moment and reveal new discoveries. 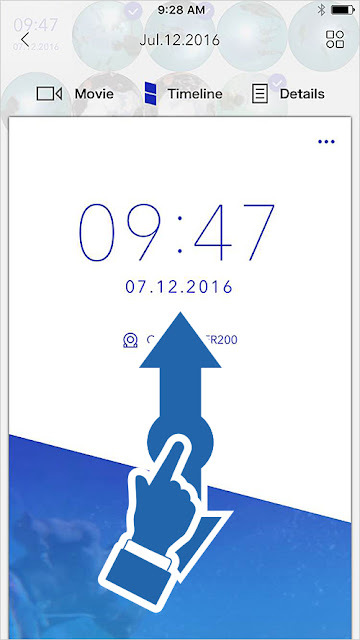 The app automatically selects images and video clips in the album, created within the app, and generates a Highlight Timeline. 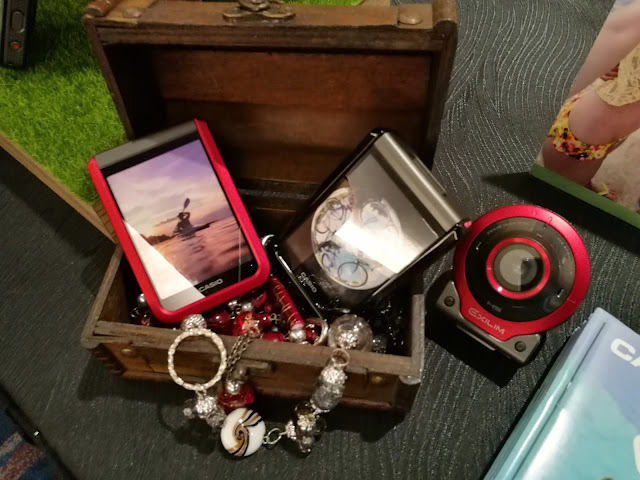 These are ideal for sharing on social media, enabling others to experience the moment and adding a new dimension to enjoying images. 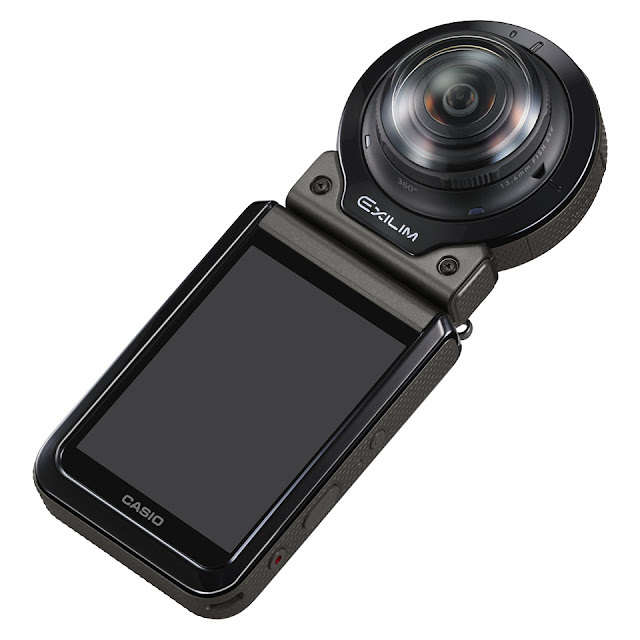 Casio will also release the separate EX-FR100CA camera body, which expands the range of shooting options by enabling the user to control two cameras with one controller to simultaneously shoot the action from different perspectives. In addition, two EX-FR200 camera bodies can be used together to enable Full 360° shooting. 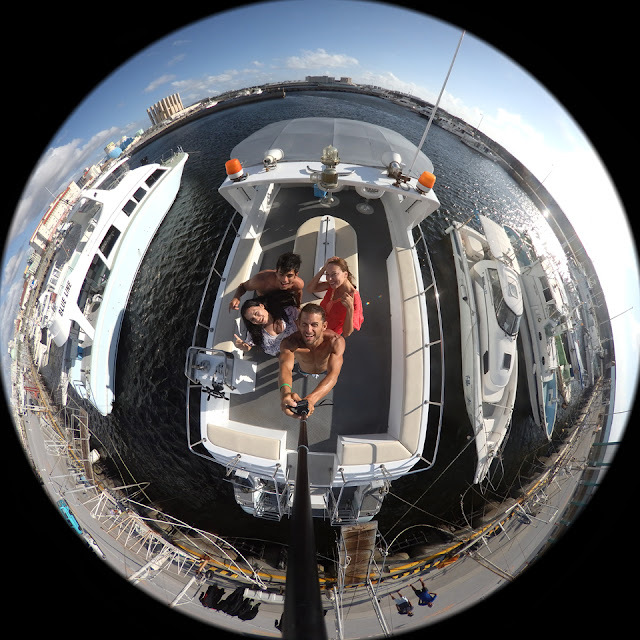 Four shooting modes provide options for virtually any scene The fisheye lens enables 180-degree Dome View shooting, Panorama shooting, and Super Wide Angle shooting, accommodating virtually any kind of scene. 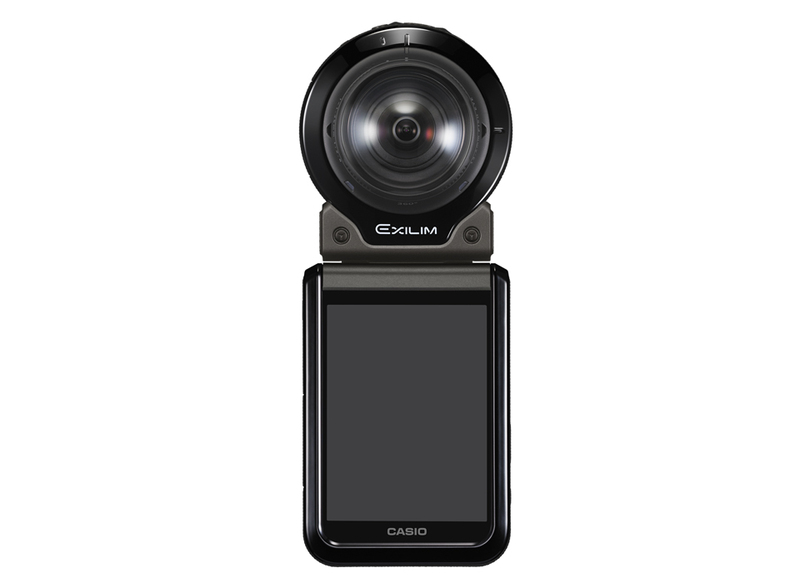 Dome View mode captures the entire 180-degree view The camera captures the entire 180-degree surrounding view with the press of a button, capturing the whole background including the user and companions, no matter what angle of view. Captured images can be viewed in split perspectives using the EXILIM Album app, truly bringing the experience alive. By shooting with the lens facing up, users can capture 360-degree horizontal panoramic images. Shoot powerful images at the press of a button, without having to turn the camera. The camera can capture 208-degree diagonal Super Wide Angle images by automatically trimming from the center portion of the lens’s shooting range. Use two cameras together to capture Full 360° images with a 360-degree horizontal and vertical view. 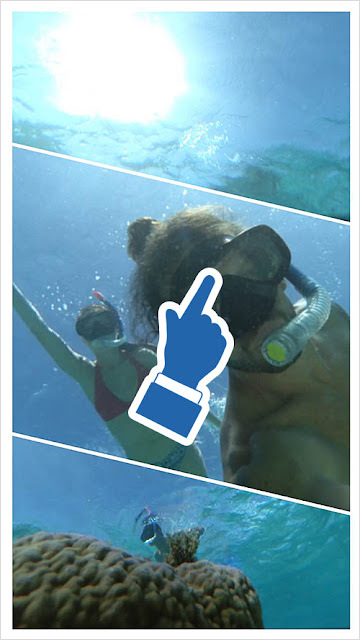 View Dome View and Full 360° images in the EXILIM Album app, and create albums of photos and video clips. Users can automatically generate a Highlight Timeline or video clip from an album, using images and video clips chosen by the app based on shooting data. These can be saved on the user’s smartphone*1 and shared on social media, enabling others to experience the moment and adding a new dimension to enjoying images. EXILIM Album automatically splits Dome View and Full 360° images into either three perspective views (photos) or two perspective views (video clips), each corrected for distortion. This makes it possible to simultaneously view an image from different perspectives. The user can also view an area in full screen to see all the details. The user can swipe to adjust the displayed area, to get a feel for the entire Dome View or Full 360° image. The displayed area can also adjust to the orientation of the smartphone. The app can automatically generate a Highlight Timeline from an album, using photos and video clips chosen by the app and with a soundtrack. Scroll up and down through the summary to review what happened, or tap on an image to view it. 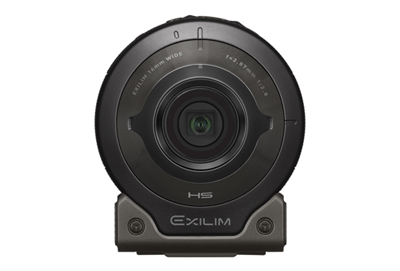 Use EXILIM 360 View for PCs to view and edit Dome View and Full 360°photos and video. Users can convert images to the 360-degree file format supported by YouTube, to share and enjoy over social media. 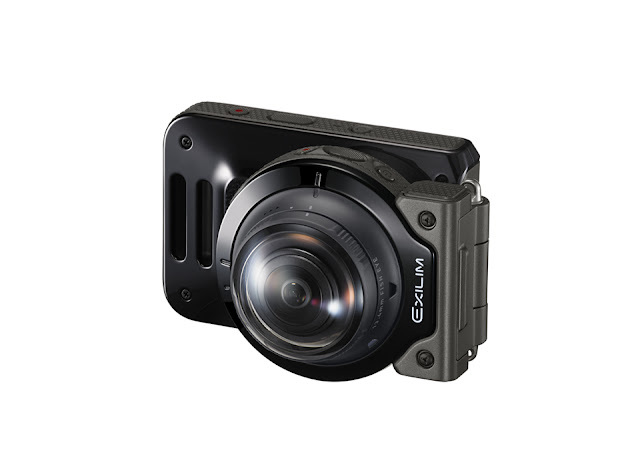 The EX-FR200 can be combined with the super-wide-angle 16 mm lens-equipped EX-FR100 or an EX-FR100CA camera body, to control two cameras from one controller. The cameras can be operated to simultaneously shoot the action from different perspectives, or programmed to shoot at different times. The controller can also simultaneously play back photos and video captured from two cameras. Additionally, the EX-FR100CA can be operated from a smartphone without a controller. Bluetooth® Smart enables and controls the constant connection between the camera and a smartphone with the EXILIM Connect application installed. The camera unit and controller can be configured in different ways to suit the situation, either separated or with the lens and LCD facing the same way for self-portraits, or in a camera configuration with the camera body folded. Casio made the EX-FR200 with extremely strong materials and a sturdy construction. The shock-resistant camera unit and controller can each withstand a drop of 1.3 meters. Usable in all kinds of tough conditions, the EX-FR200 can operate in temperatures as low as −10 C° and meets IP6X dustproof standards and IPX8 and IPX6 waterproof standards. Interval shooting automatically captures photos and video at predetermined intervals, including while the user is engaged in an activity. Presets for activities such as hiking and cycling are programmed to capture at ideal intervals for each activity. High-speed movie recording at high quality up to 240 fps reveals rapid motions that are invisible to the naked eye, such as in fast-moving sports. Play back the action in slow motion. This feature reduces blur even while shooting on the move during activities.